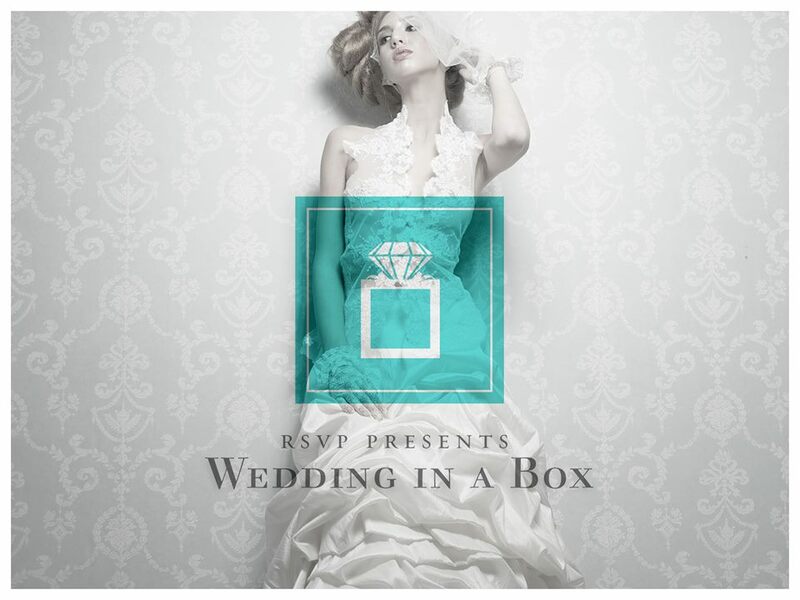 As seen in Vogue, winter weddings are a new glamorous trend this year, which is why RSVP Events is excited to announce the NEW launch of our “Winter Wedding-in-a-Box” package. 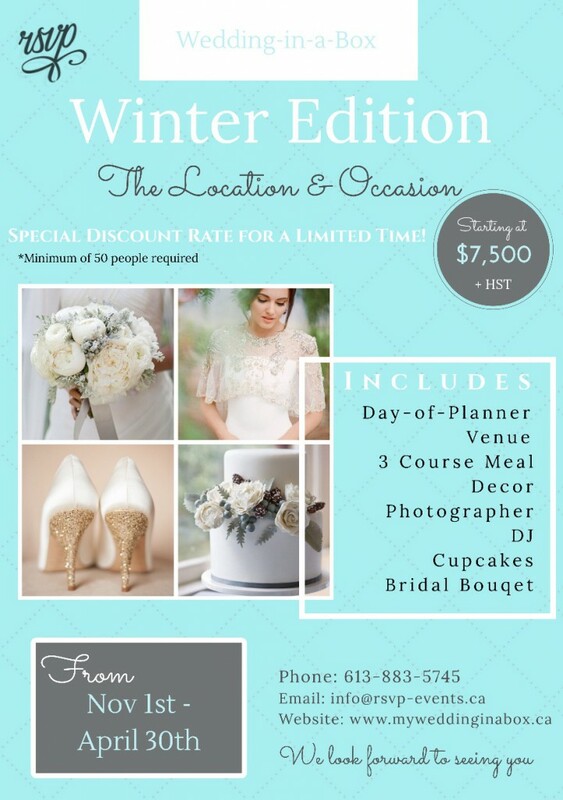 Now for a limited time, we our offering all the major elements of planning a stylish chic wedding at half price! Contact us today to find out how RSVP Events can help you plan the most luxurious Winter Wonderland Wedding this coming season! Book your Winter Wonderland Wedding NOW!